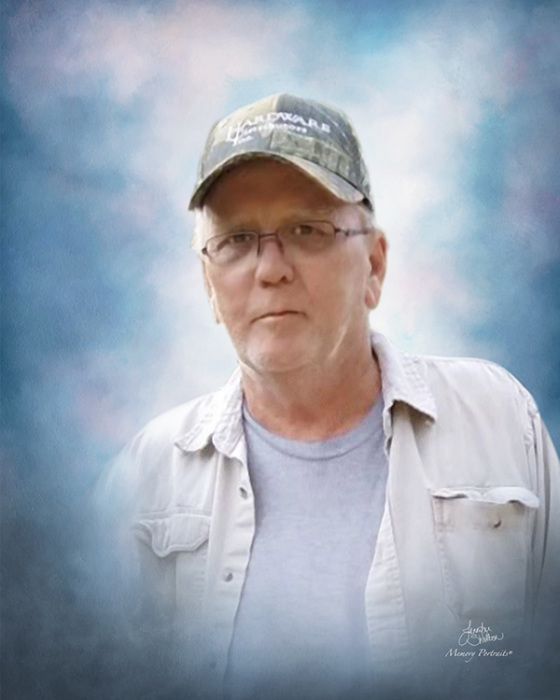 Mr. Ricky D McDaniel, 61, reached his finish line on earth Thursday, April 4, 2019 at his home. A celebration of his life will be held from 6 until 8pm on Monday, April 8th, at George Brothers Funeral Service. Ricky was born June 4, 1957 to the late Edward and Patricia McDaniel. Prior to his retirement he was employed with Old Dominion Freight for over 20 years. He was a man of few words with a huge heart who was always ready to help anyone who needed him. He enjoyed going to the coast for fishing and NASCAR racing. He is survived by his daughter, Melissa Welborn and husband Jason; grandson Bryson Welborn; granddaughter Savanah Welborn; brother, Donald McDaniel and wife Peggy; sister, Cindy Greene and husband Malcolm; and many other close family members. A special thanks to our family for your help, love and support. Donations can be made to Hospice of Greensboro, 2500 Summit Ave, Greensboro, NC 27405.